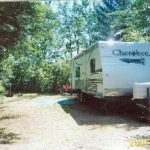 $10.00 per day, $20.00 for a weekend entry. 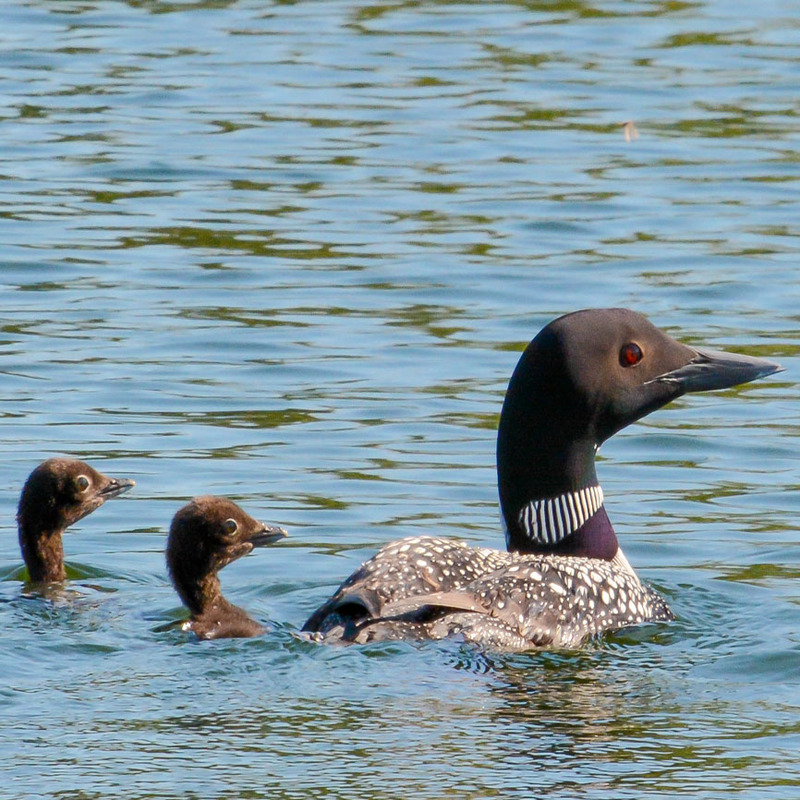 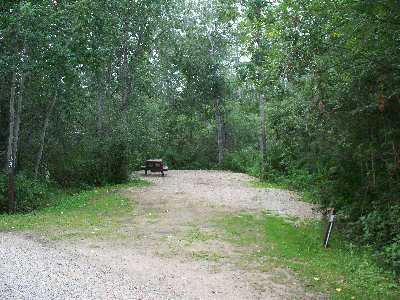 Morin Lake Regional Park is situated on the shores of Morin Lake. 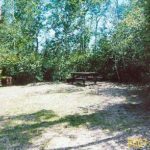 Nestled within the Thickwood Hills, neighbouring the Hamlet of Victoire and 14 km West of the Village of Debden. 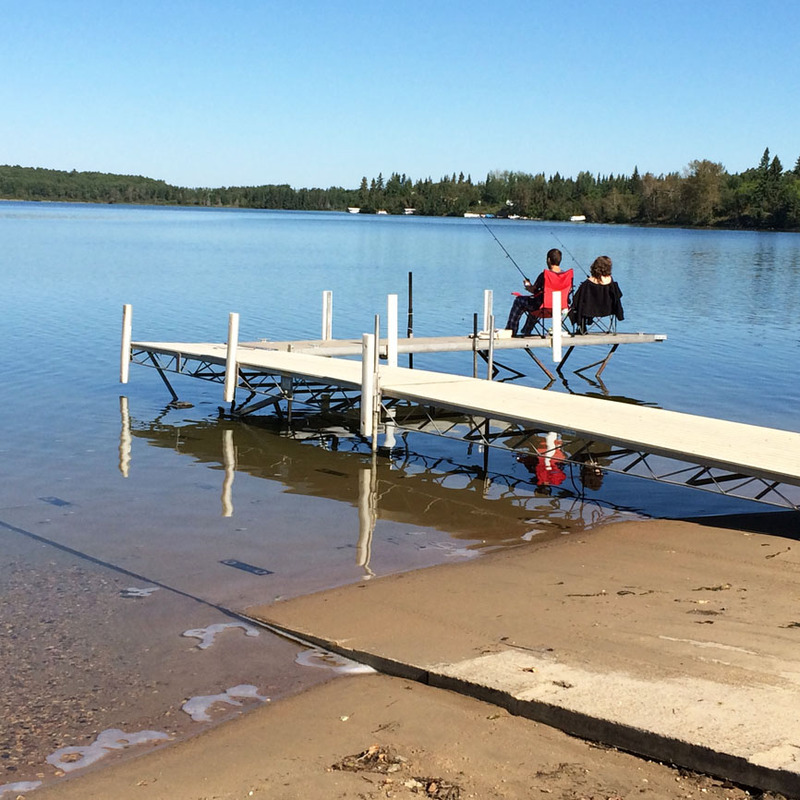 Its deep crystal clear waters are home to many species of fish. 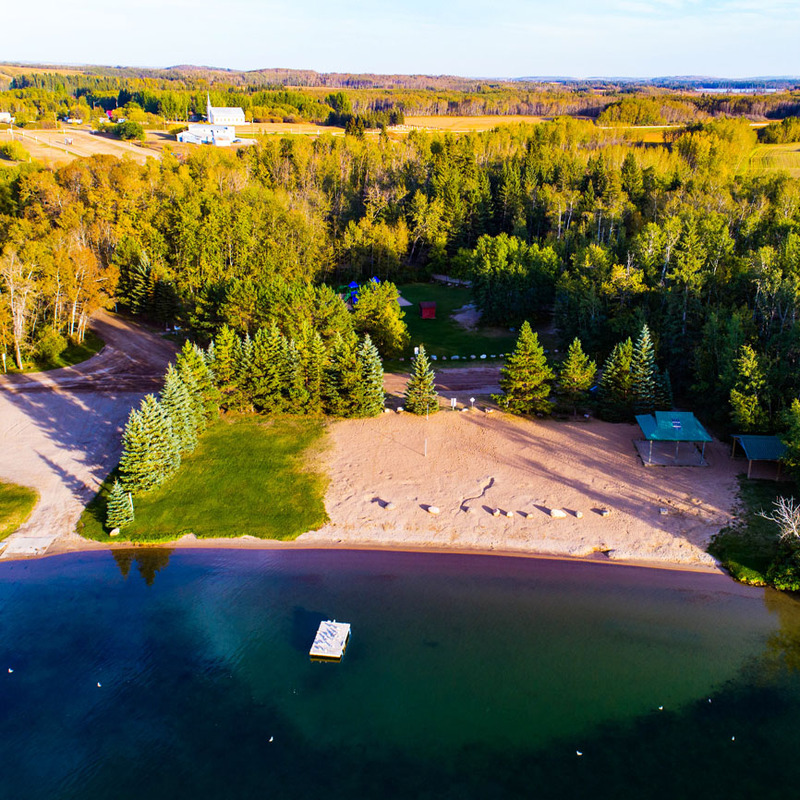 The lake has natural sand beaches, an island and a wonderful sand bar, which juts out into the lake in low water conditions. 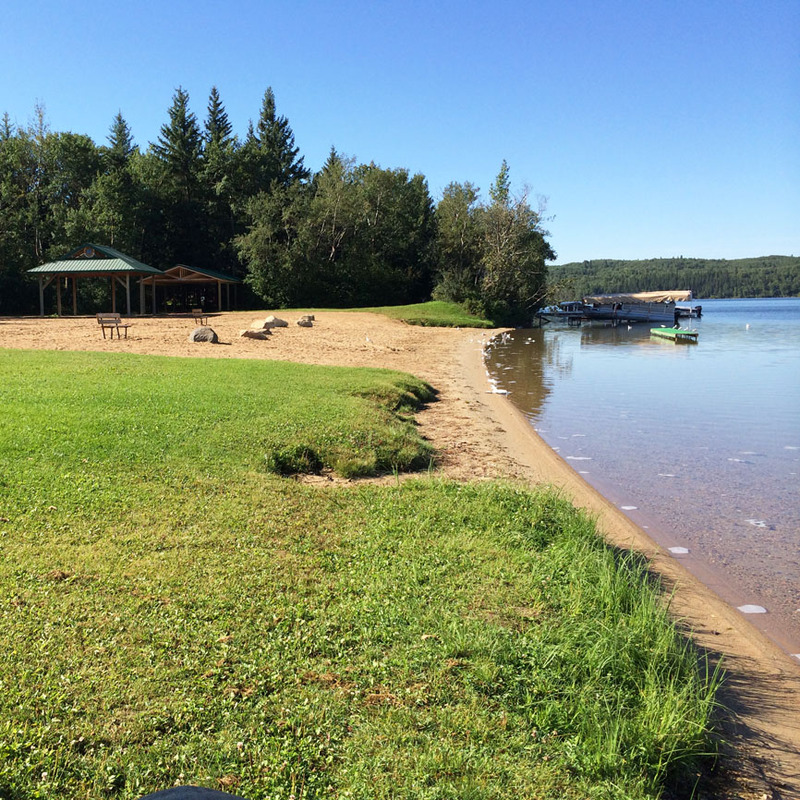 The lake is excellent for swimming, skiing, boating, canoeing, fishing and scuba diving. 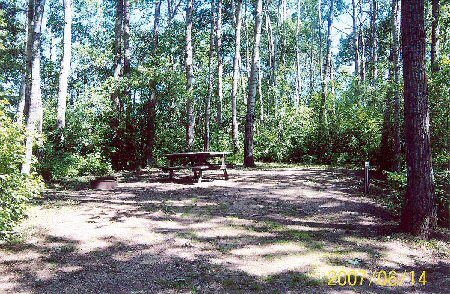 The park boasts well treed, private sites, modern washrooms, boat launch fish filleting station, nature trail and a brand new playground. 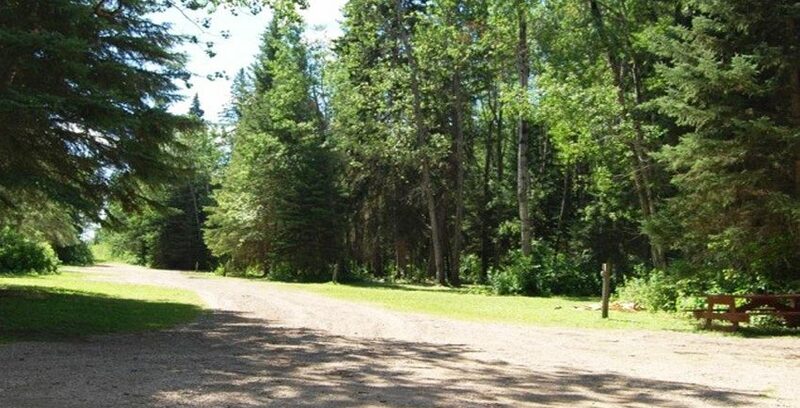 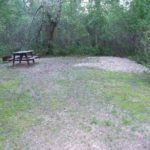 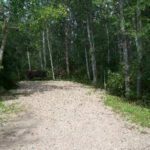 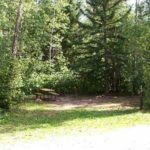 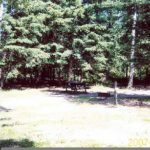 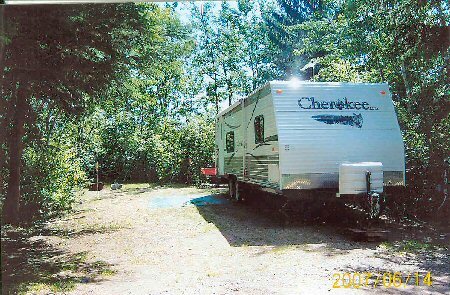 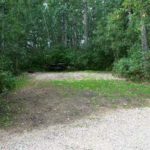 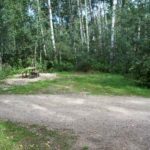 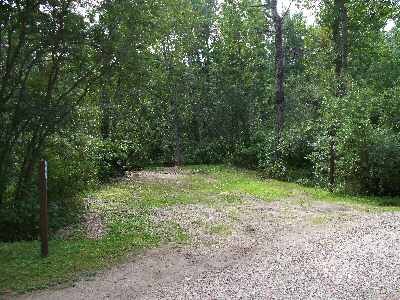 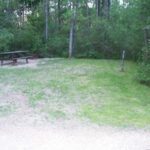 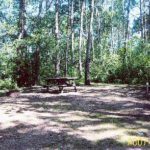 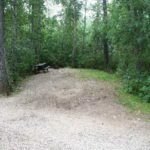 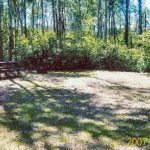 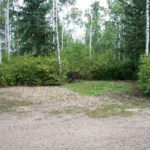 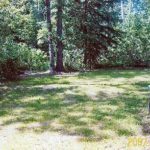 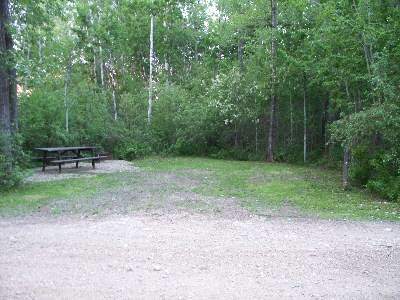 Unique to our park are our Reunion Grounds which is separate from the campground, which is comparable to renting your own private campground. 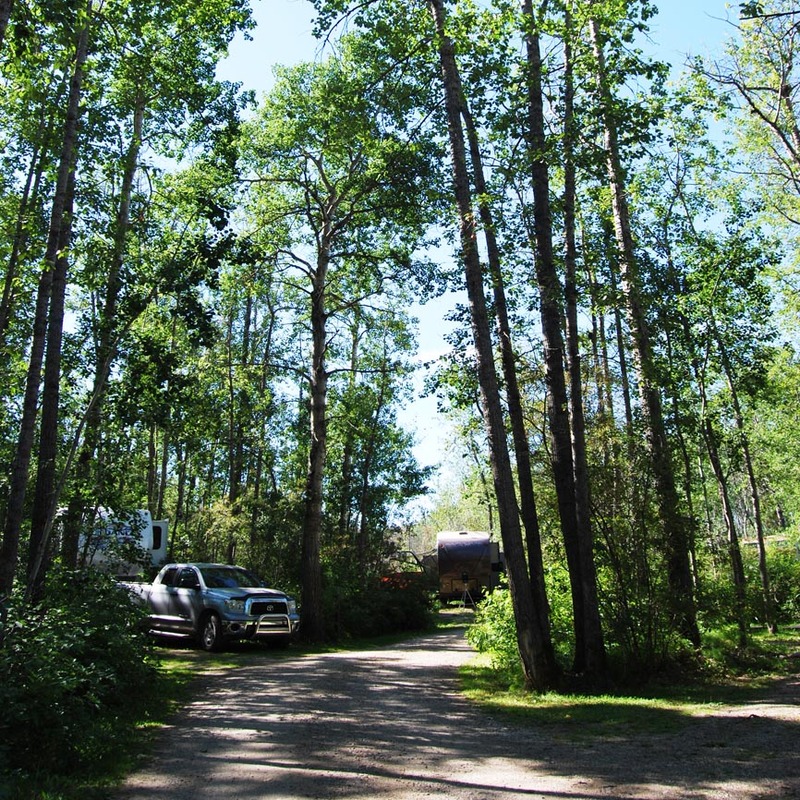 The park has a friendly staff ready to make your stay an enjoyable one. 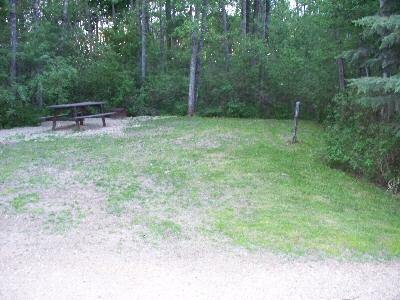 There are a number of local amenities and conveniences sure to make your stay more enjoyable. 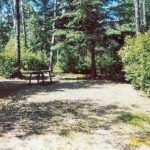 Within in walking distance in the Hamlet of Victoire where you will find The Little Country Grill (restaurant), The Victoire General Store (with groceries, gas pumps and a post office) and a catholic church (Saturday night services). 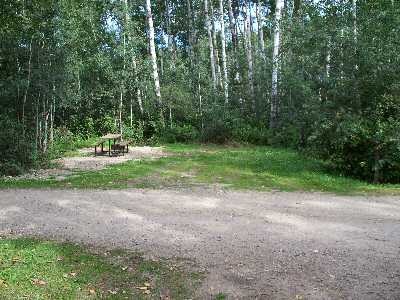 The Village of Debden is home to many businesses. 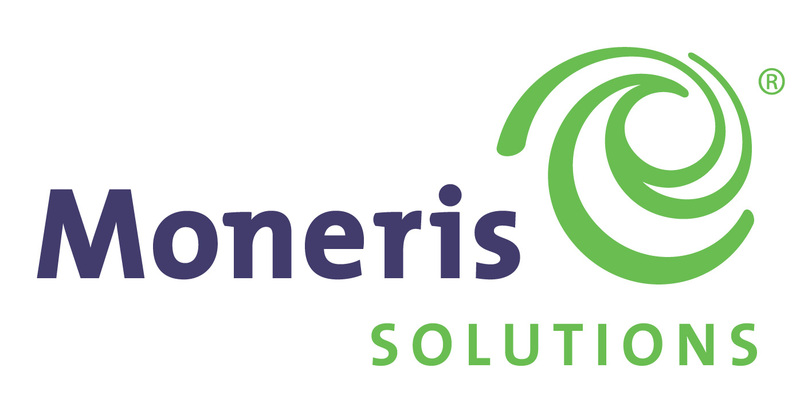 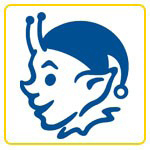 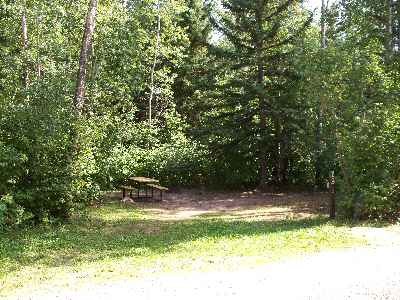 You will find a grocery store, Credit Union, ATM, laundromat, hotel, restaurant, SGI, bowling alley and a library. 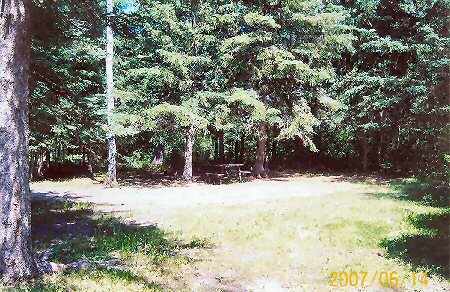 Camping and enjoyment of Morin Lake took place many years prior to the formation of the Regional Park. 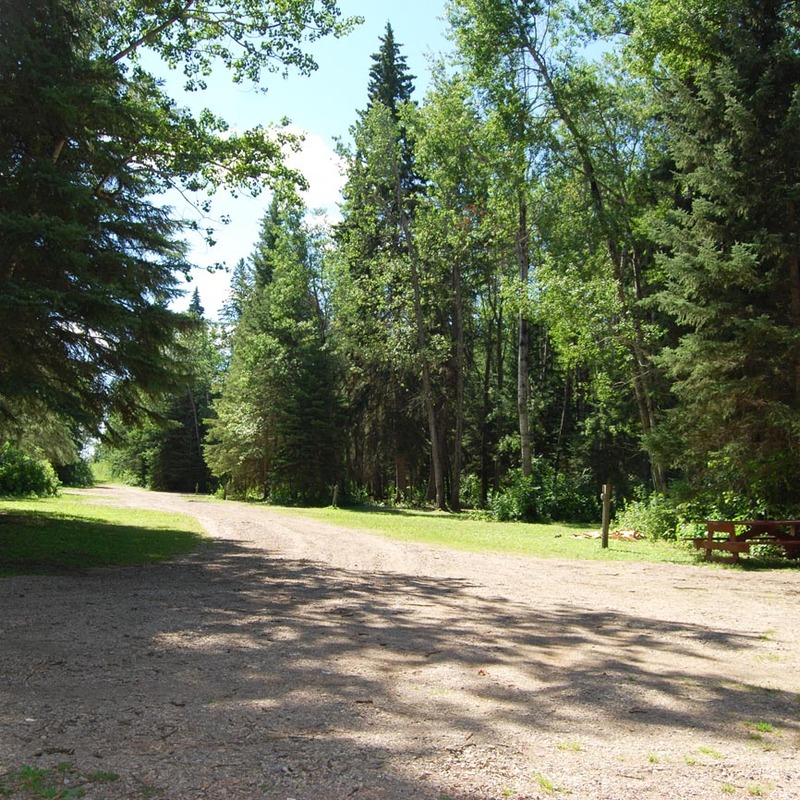 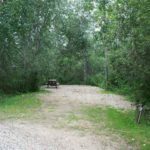 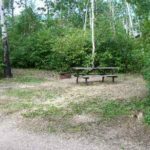 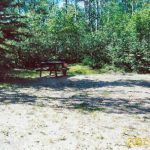 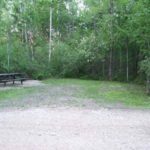 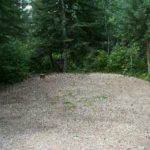 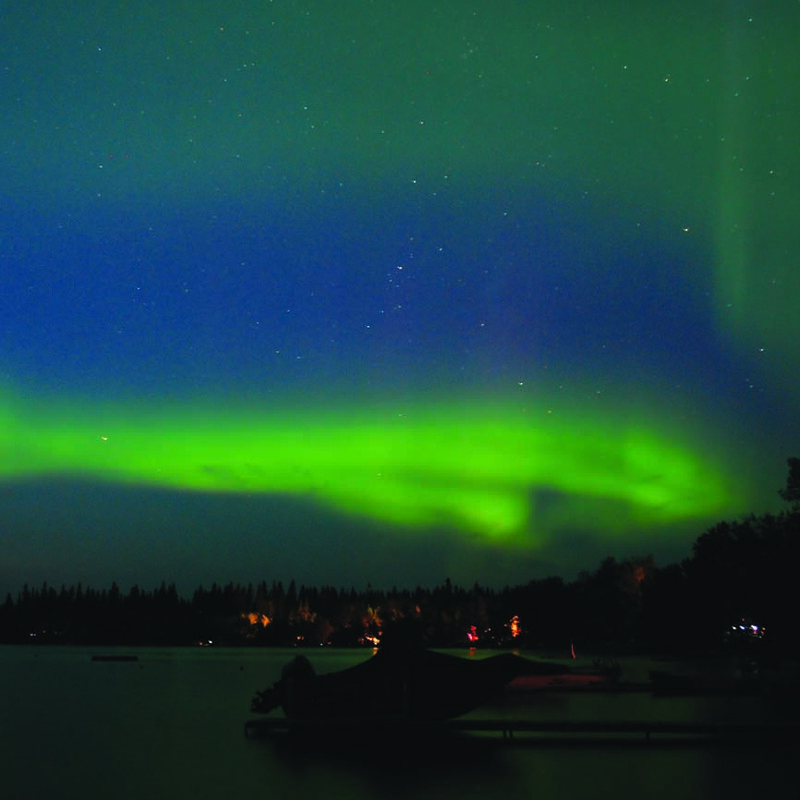 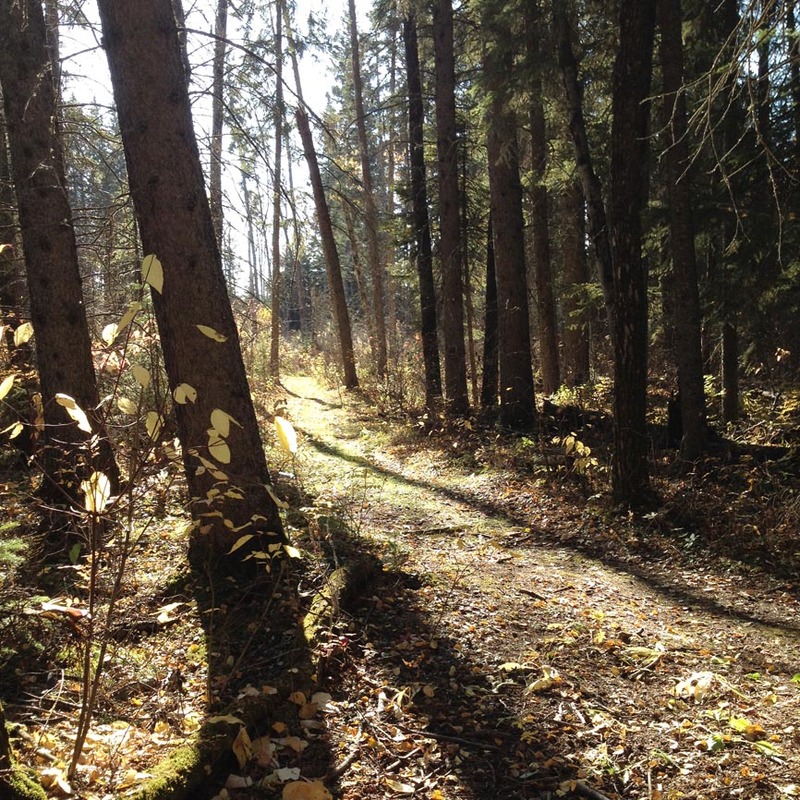 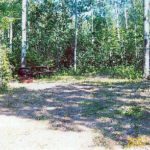 Albert Lalonde Sr. had a grander vision for the area, and prior to his death in 1982, set aside 5 acres of land to be designated as an area for a campground. 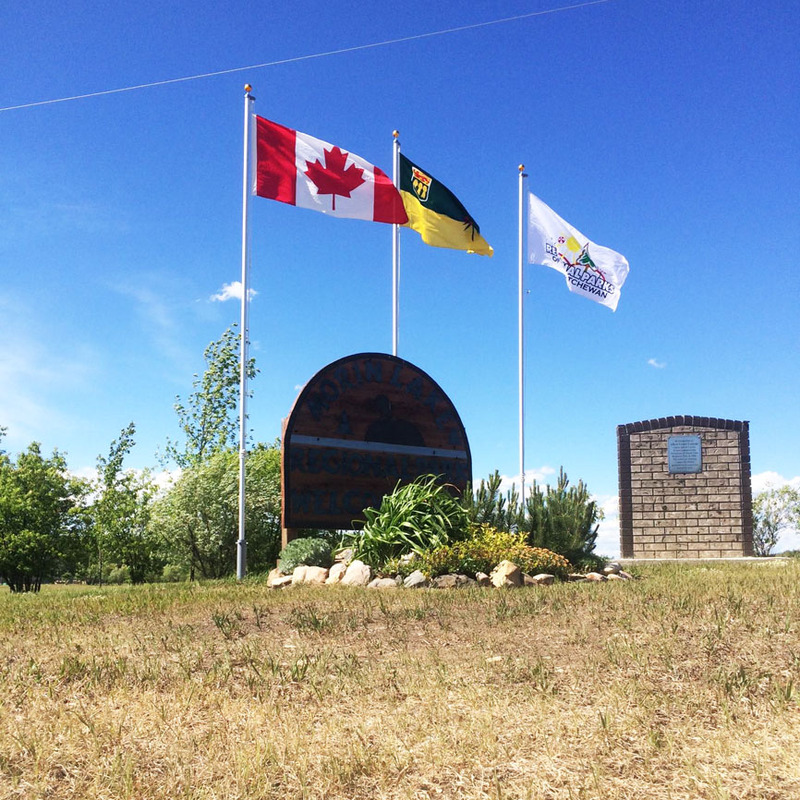 In July 1984 the official documents were signed and the opening ceremony took place. 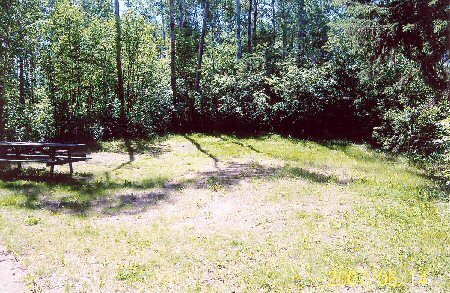 The original representatives for the park were, Ronald Reves, Cecile Beaulac, Donald Paquette, Bernard Lalonde, Luc Demers, and Edmond Lajeunesse. 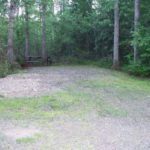 With few resources and a small board, it seemed to be a monumental task to make the vision a reality. 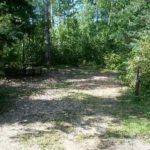 More board members were recruited, additional land was purchased, a plan was struck and the work began. 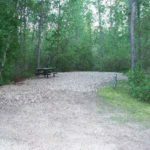 We are thankful for the forethought and planning that went into our campground as the park continues to receive compliments on our well treed and private campsites. 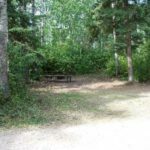 Our park continues to be maintained and operated by the Regional Park Authority. 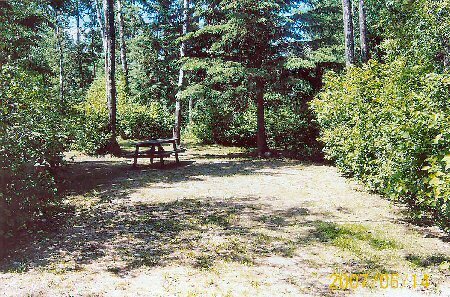 With hard work and dedication of our community our park has grown from a blank slate with an outhouse to being full of amenities that make our guests stay more convenient and enjoyable. 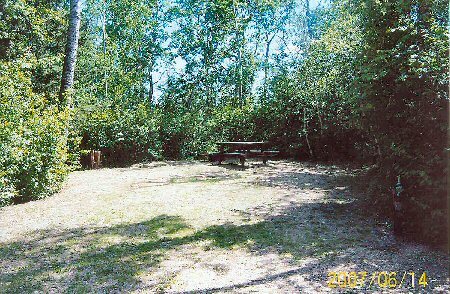 PETS MUST BE ON A LEASH AT ALL TIMES AND ARE NOT ALLOWED IN PLAYGROUND AREA, ON THE BEACH OR IN THE SHOWERHOUSE. 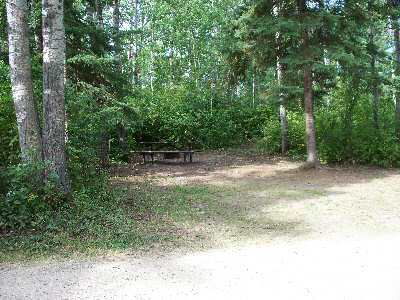 The park boasts well treed and private sites. 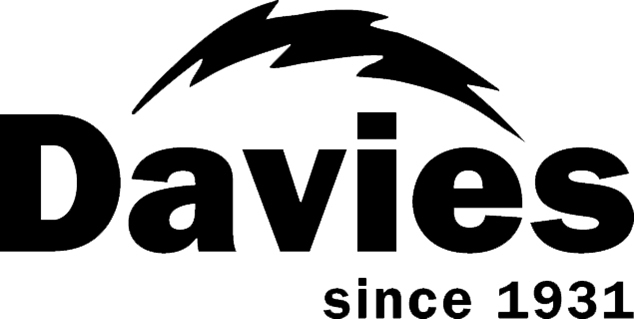 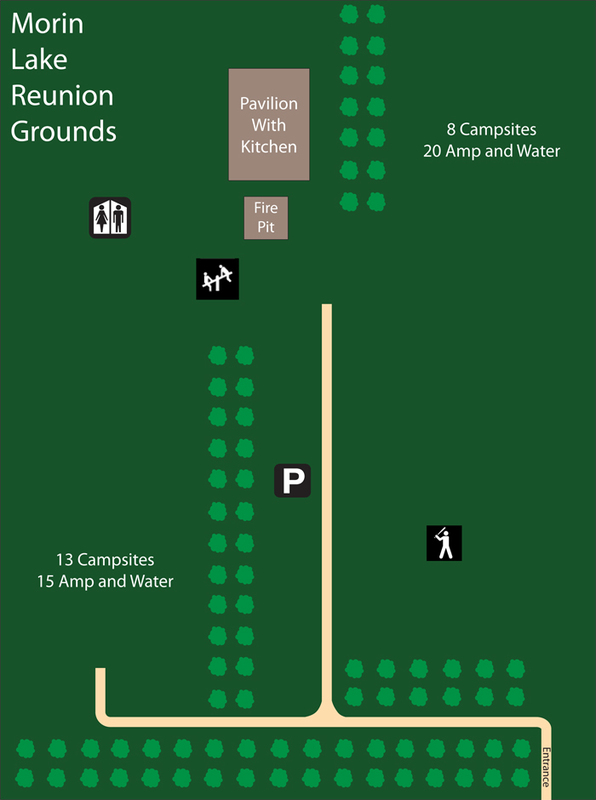 22-30 amp with water, 18-15 amp with water, 1-30amp without water, 13 non serviced sites as well as an open group camping and overflow area. 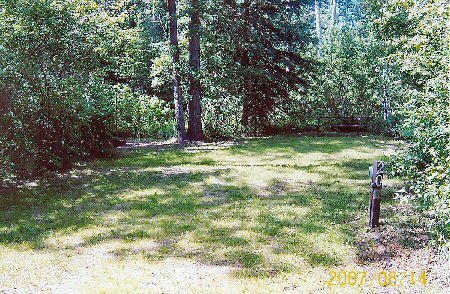 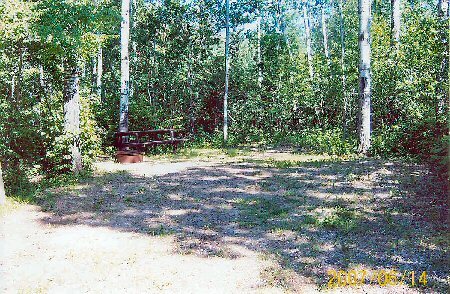 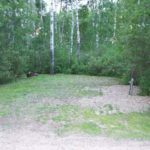 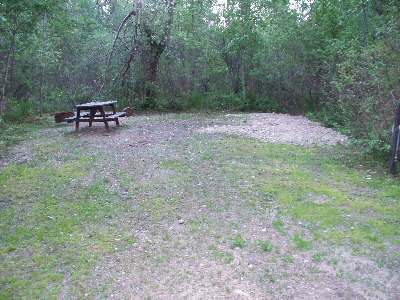 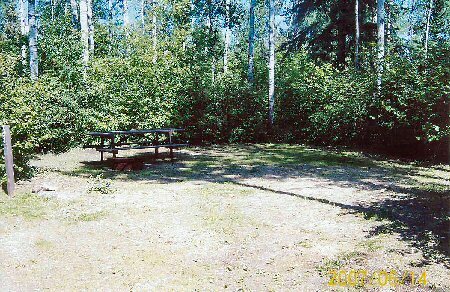 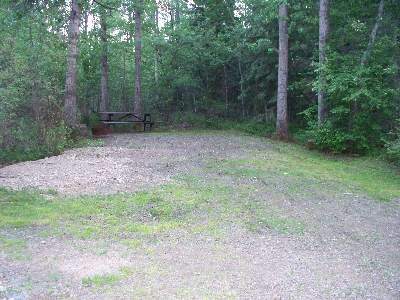 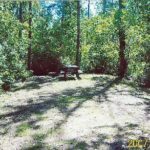 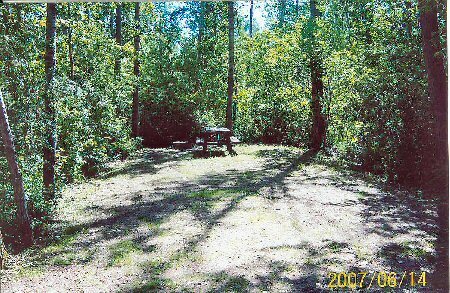 Each site contains a picnic table and fire pit. 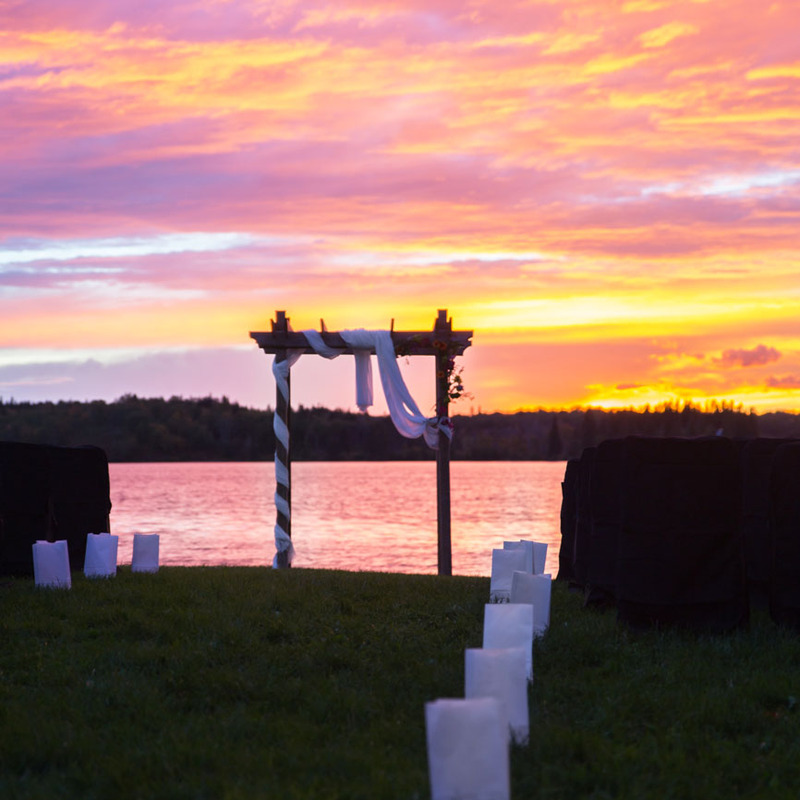 The Reunion Grounds are available for family or class reunions, baseball tournaments, weddings, or any large gathering. 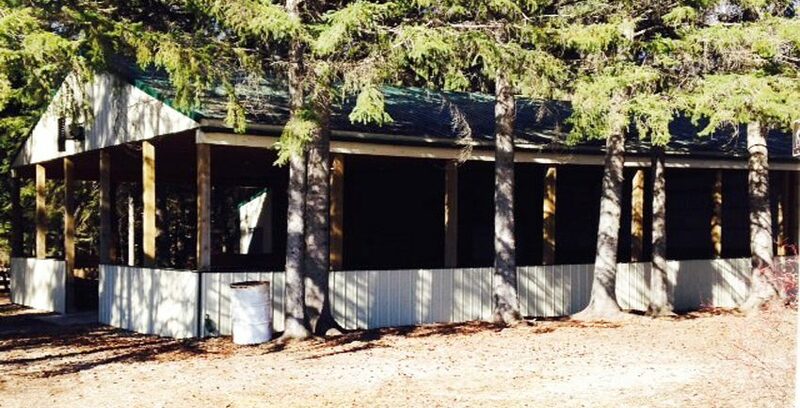 On site for your private use is a 40 feet x 60 feet covered pavilion with kitchen and storage facilities, modern bathrooms with flush toilets and showers, picnic tables, 13 sites with 15 amp & water and 8 sites with 20 amp & Water hookups, additional non-serviced overflow camping, a large fire pit, horseshoe pit, swing set, sandbox and one baseball diamond. 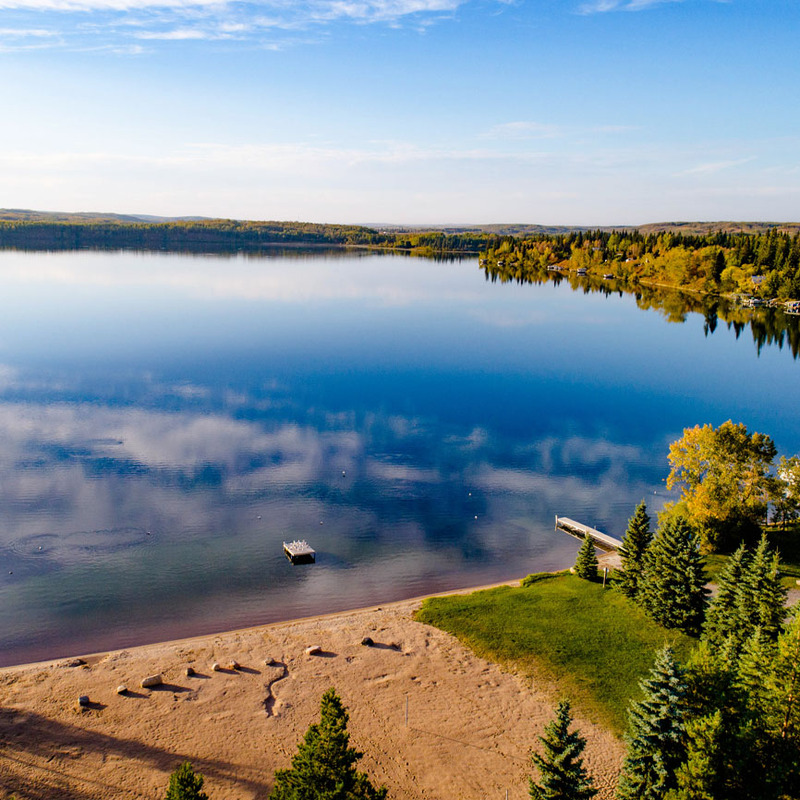 The lake has natural sand beaches, crystal clear water making it excellent for swimming, The buoyed swimming area contains two fixed and one floating dock at varying depths. 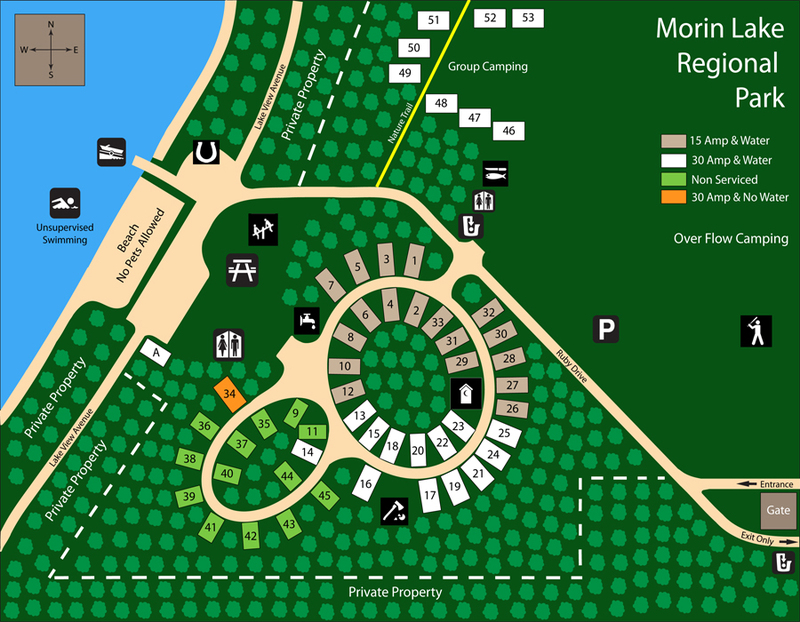 The beach area contains both sand and grassed areas for lounging, covered gazebo, beach volleyball net and bicycle rack. 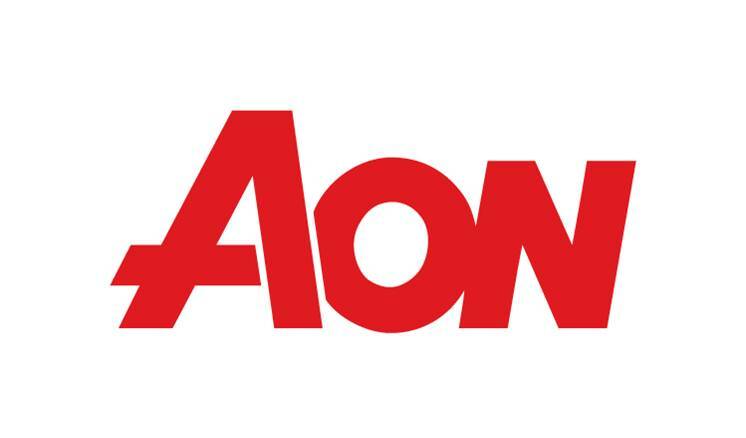 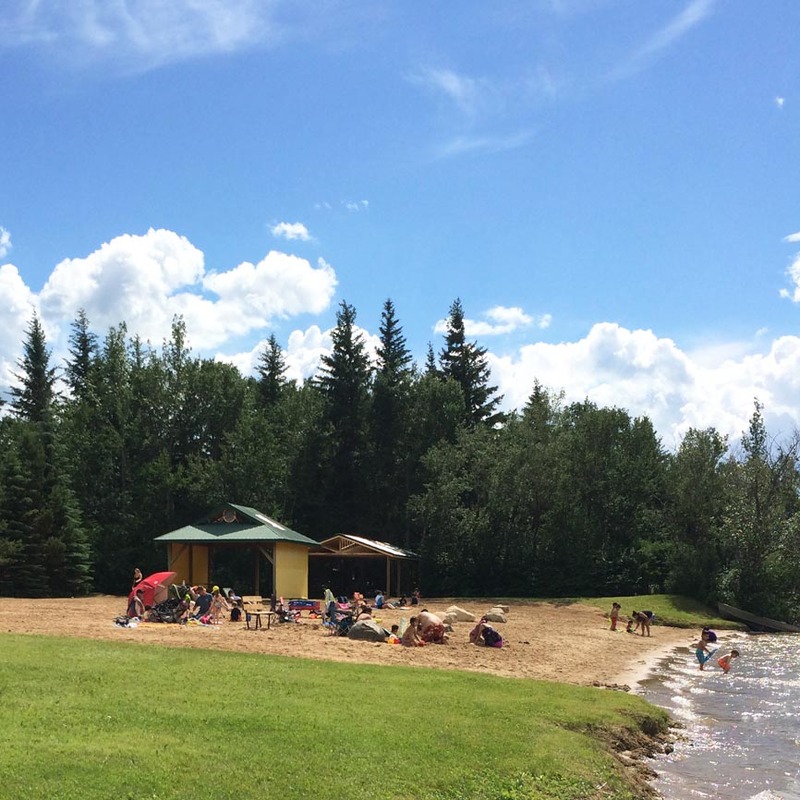 Morin Lake Regional Park is host to the Red Cross Swim Program offering preschool to Bronze Cross classes July 8 – 19, 2019. 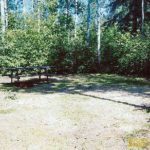 The new playground, guaranteed to provide hours of enjoyment, consists of a large sand area containing two playground structures, swings, and a basketball net. 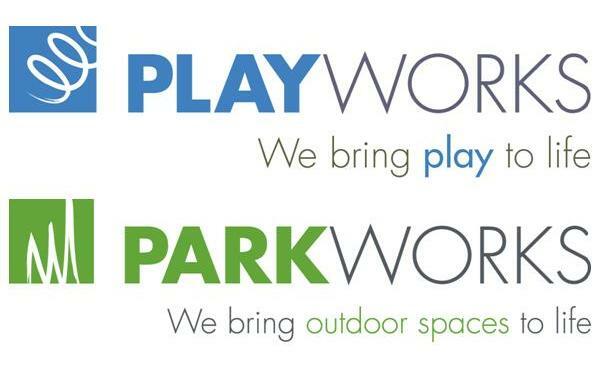 Wee World, the first new structure accommodates children aged 18 months to 5 years, and amongst other things consists of a slide, crawl tunnel, min rope wall and a play bench area. 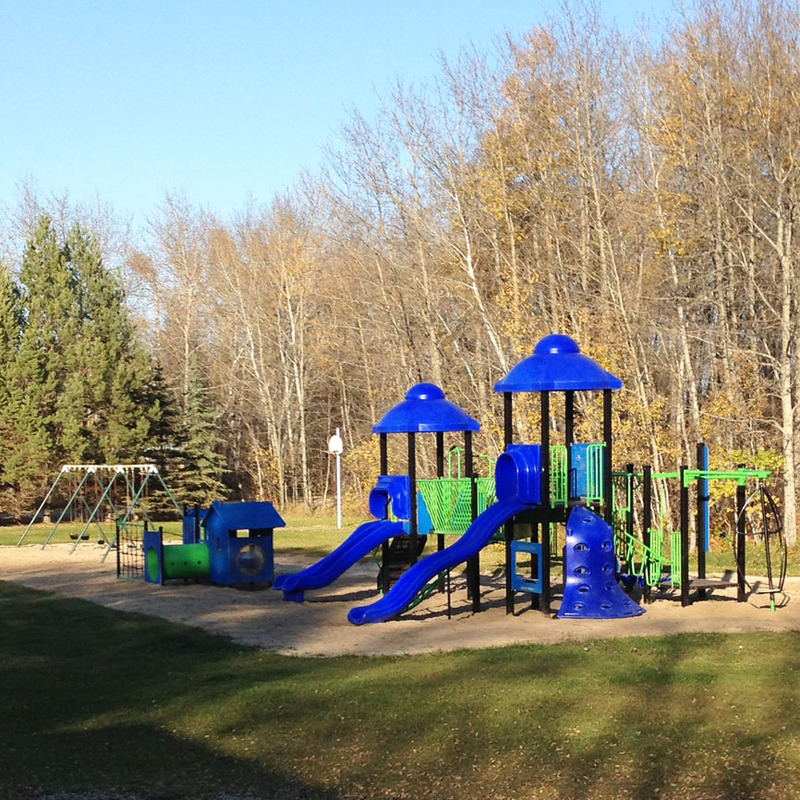 The second amazing structure recommended for children aged 5 to 12 years of age has to four different climbing areas, a double scoop slide, a wave slide, cliff hanger climbing wall, floating pads, catwalk bridge and microgravity spinner. 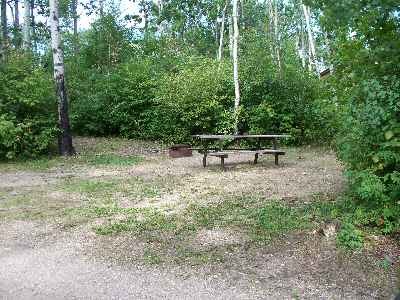 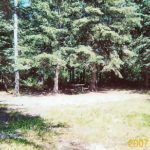 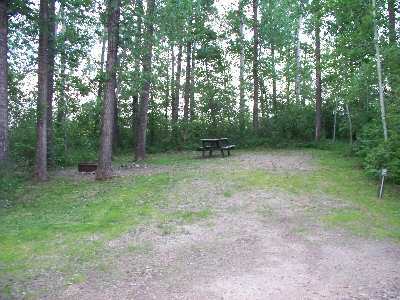 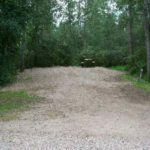 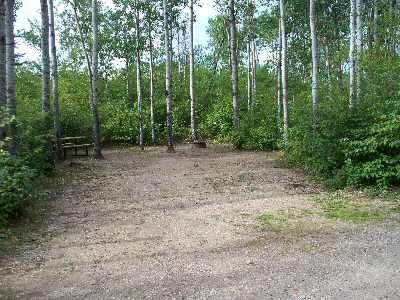 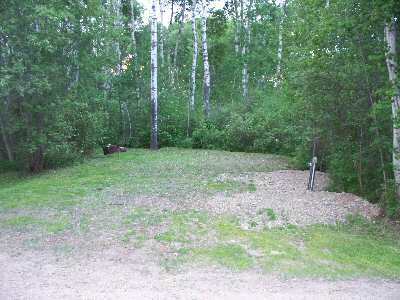 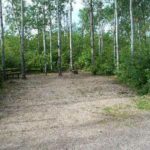 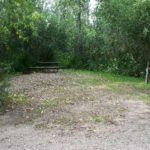 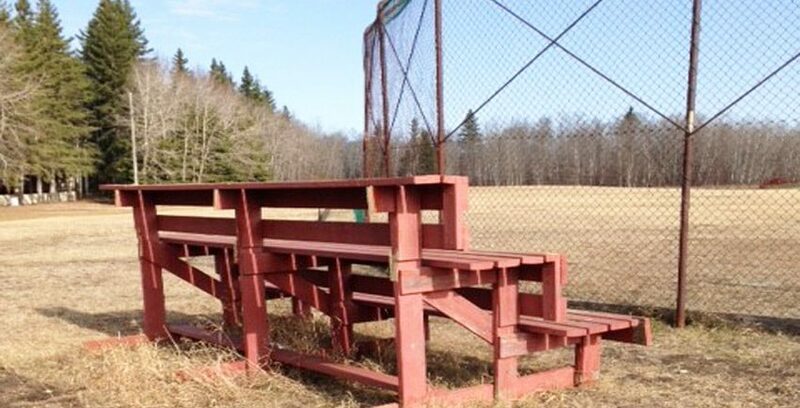 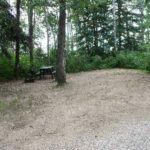 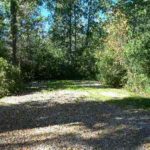 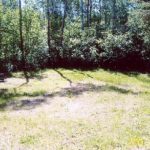 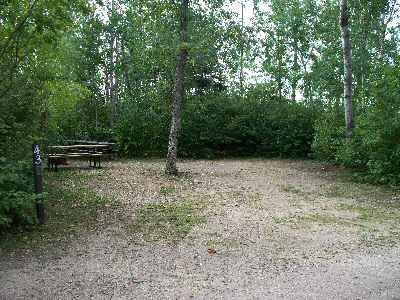 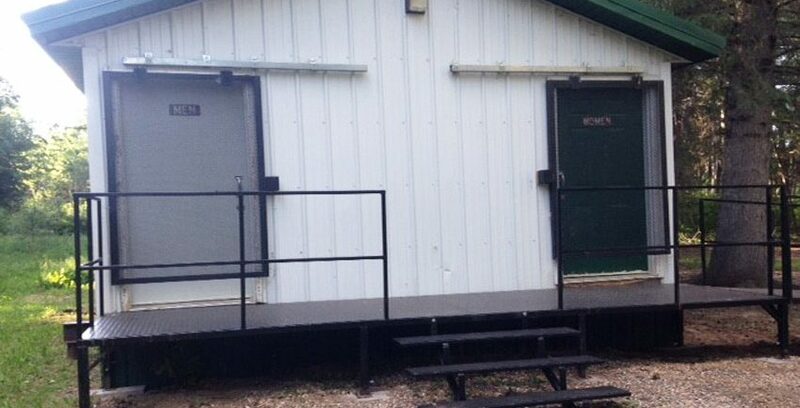 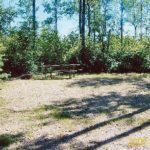 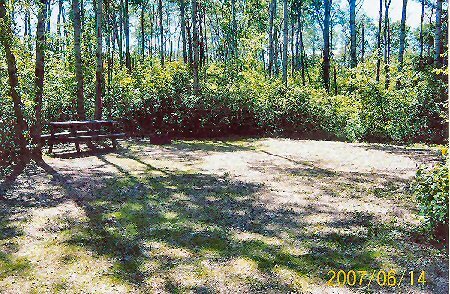 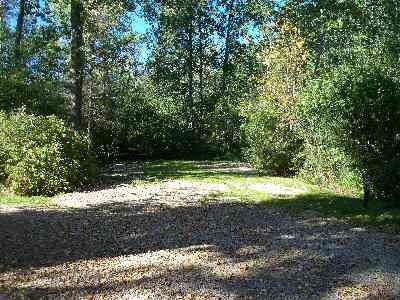 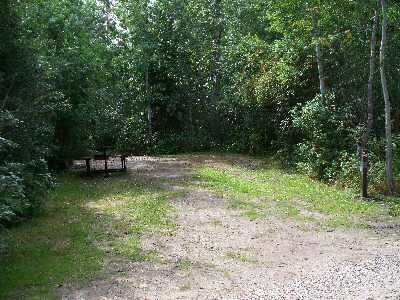 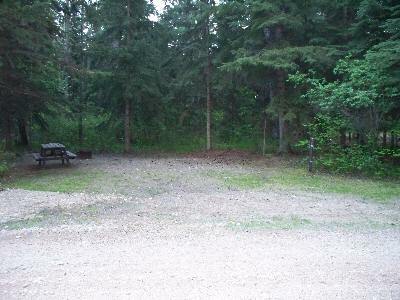 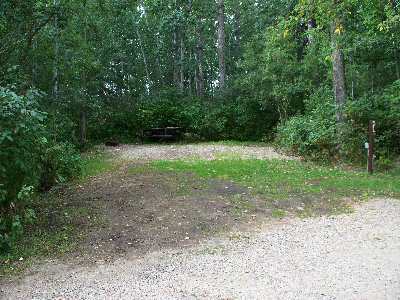 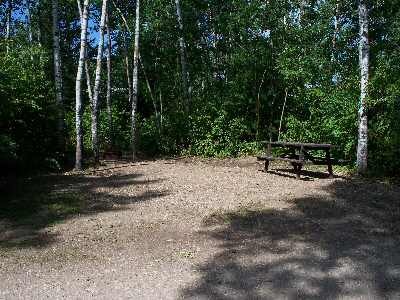 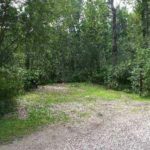 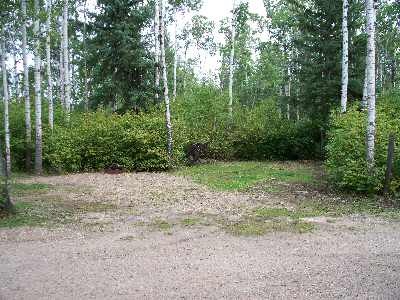 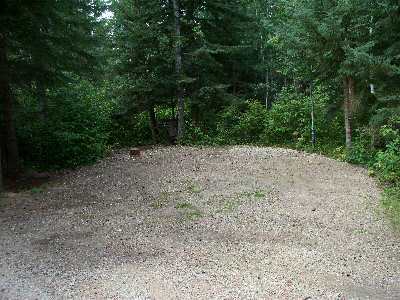 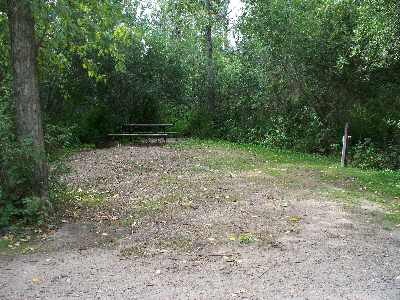 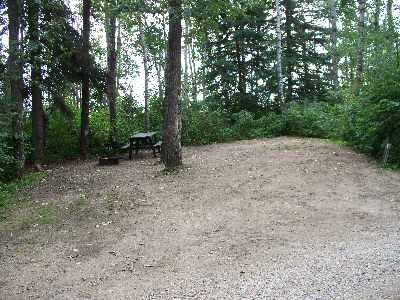 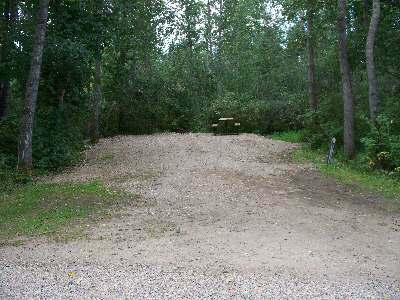 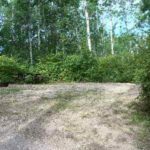 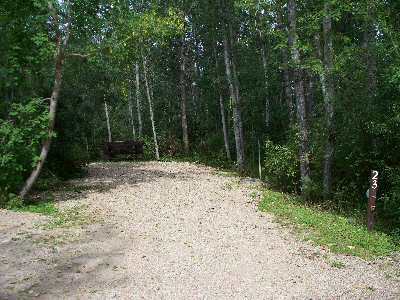 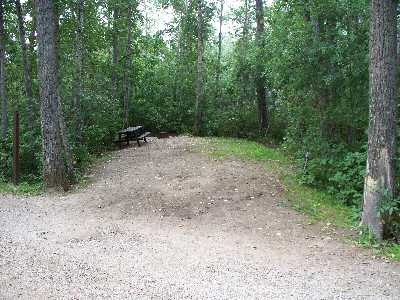 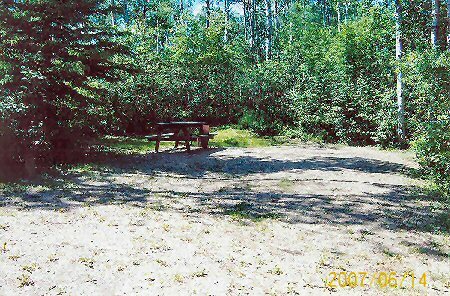 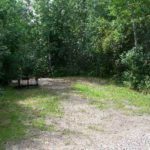 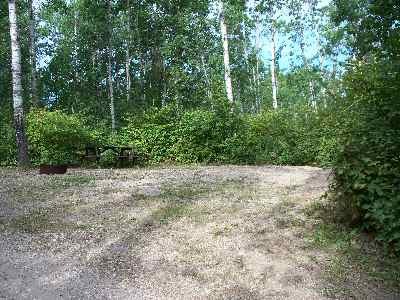 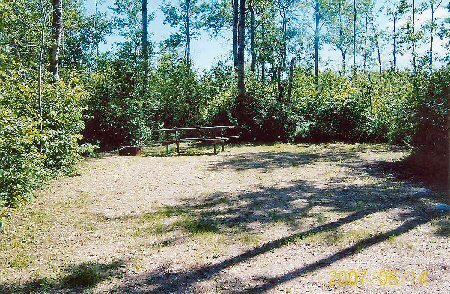 The playground is conveniently located near the campsites, washrooms and beach area. 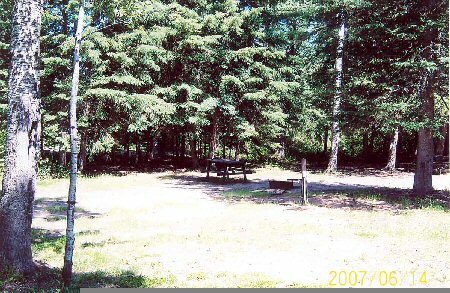 Also within the park are a baseball diamond, horse shoe pits and a beach volleyball net. 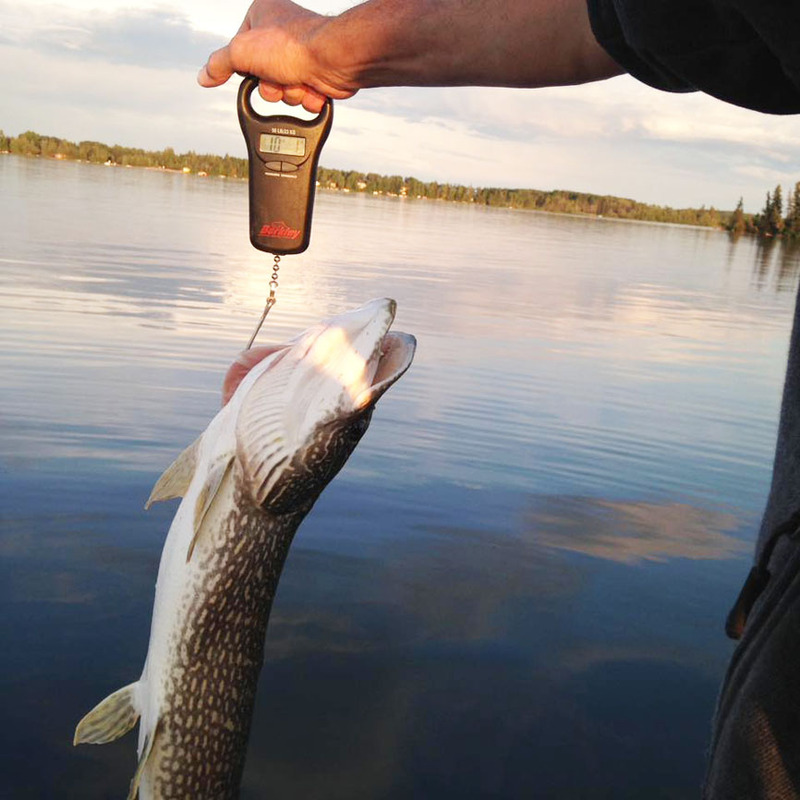 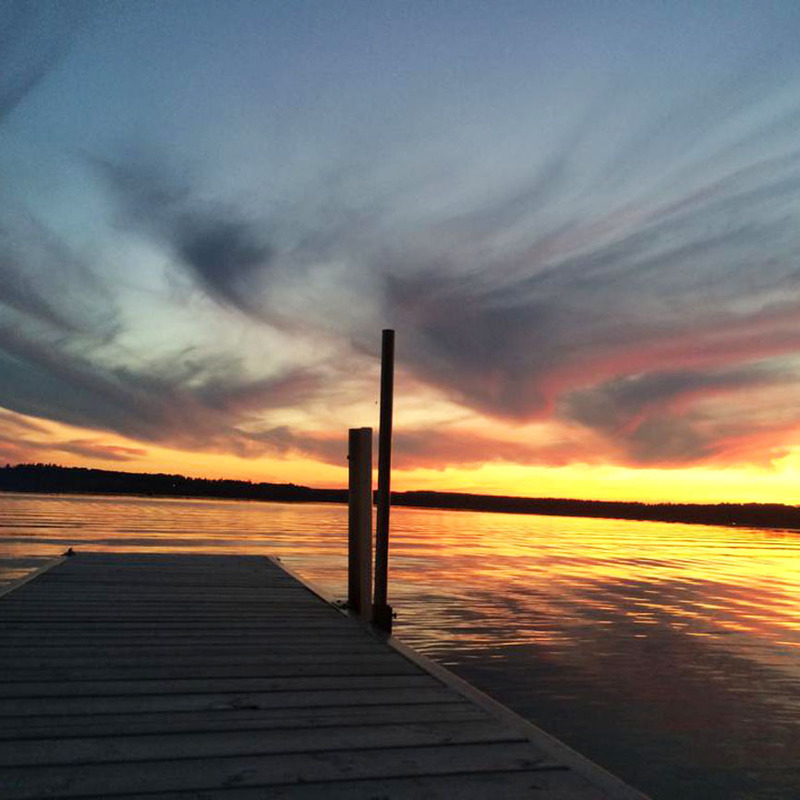 The crystal clear waters are home to many species of fish, such as, perch, northern pike, walleye and whitefish. 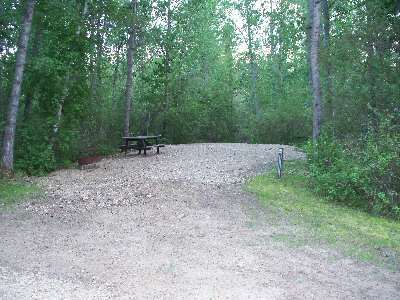 The park has a boat launch and fish filleting station for your use. 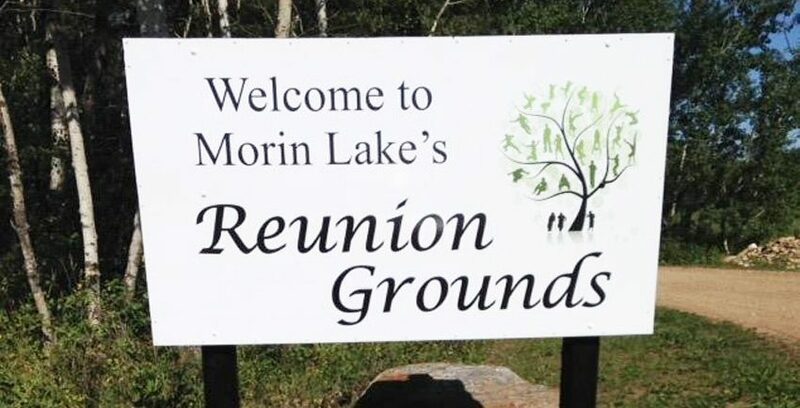 Our REUNION GROUNDS are a private rental facility for family or class reunions, concerts, weddings, or any large gathering. 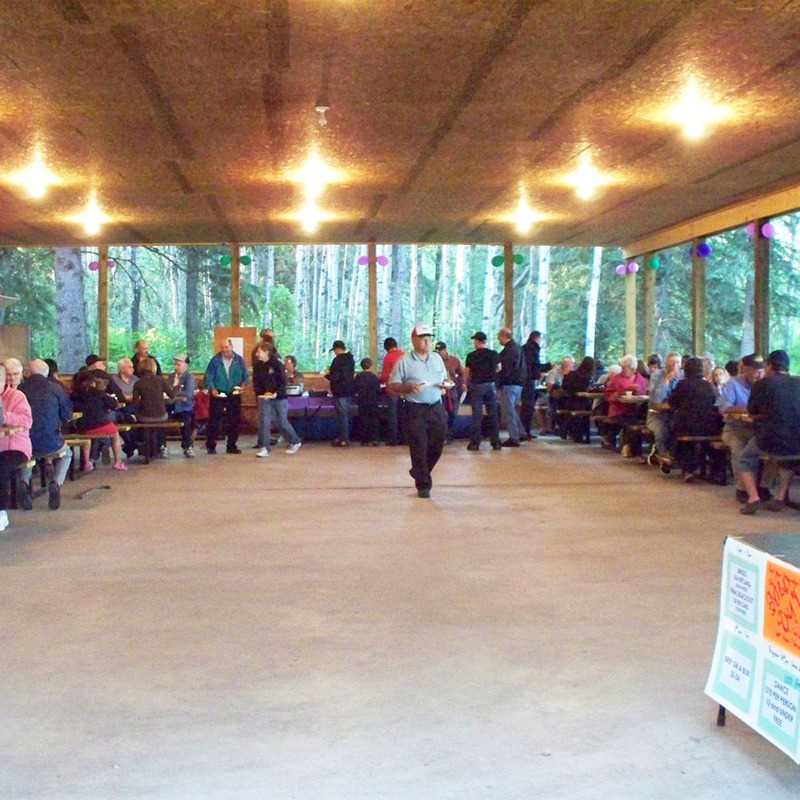 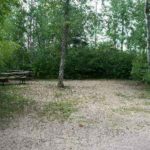 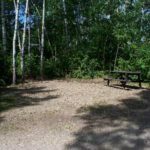 The Reunion Grounds include 15 serviced campsites plus overflow camping, a large fire pit, a Pavilion Shelter with kitchen and picnic tables, one baseball diamond and modern washrooms with showers are provided for use. 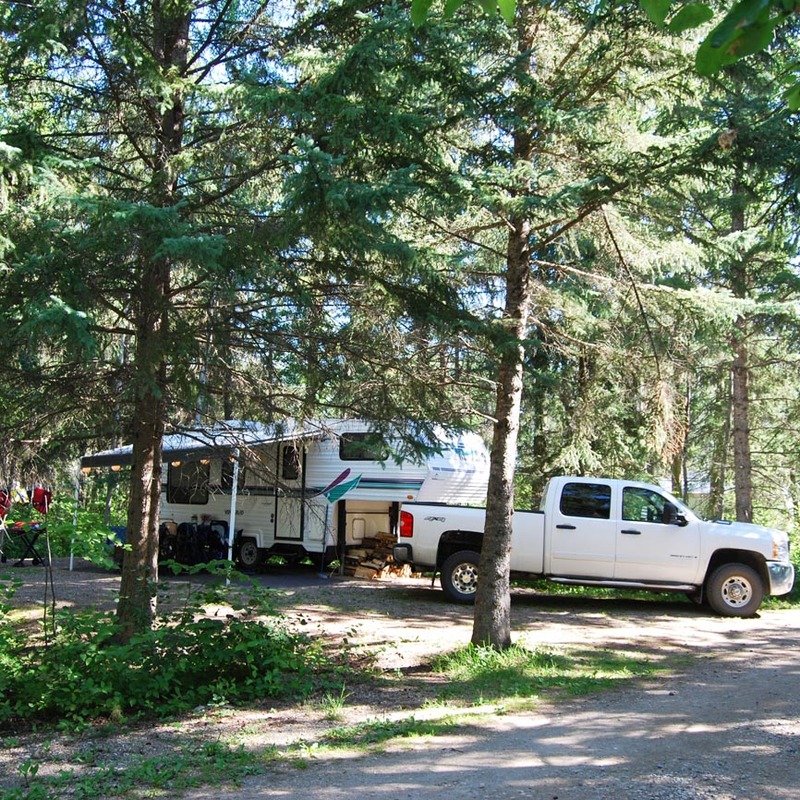 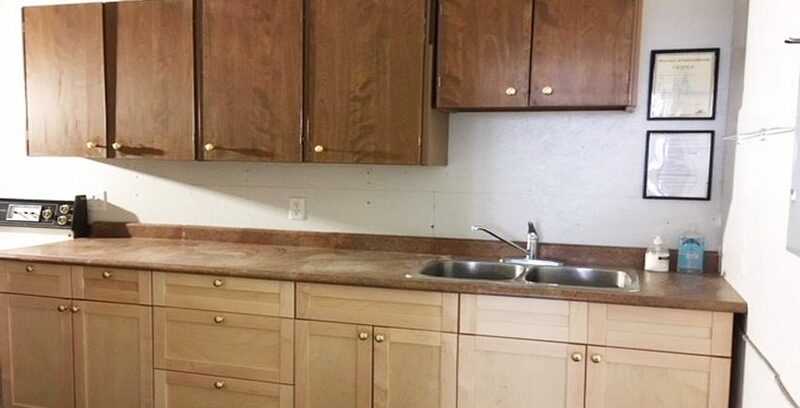 The kitchen comes complete with two fridges, 2 stoves, upright freezer, coffee perks and a large propane grill. 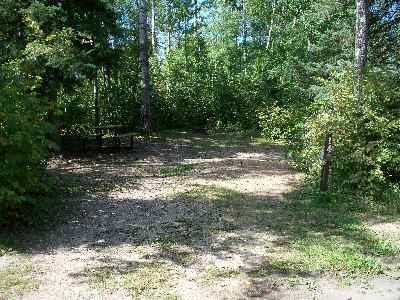 We also have a swing set and sandbox to entertain kids. 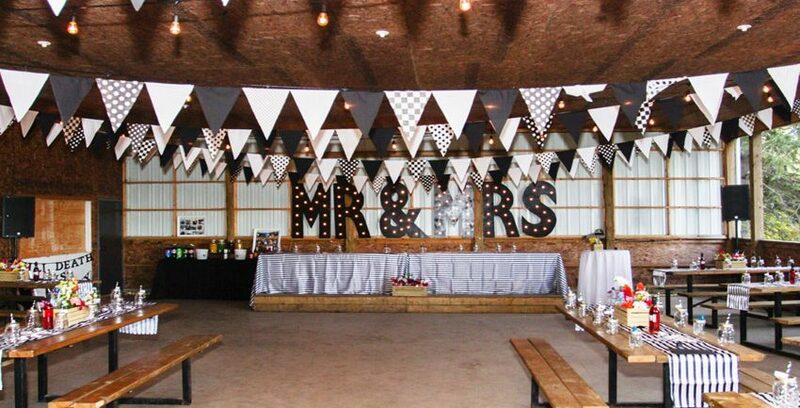 Bookings are accepted up to 5 years in advance. 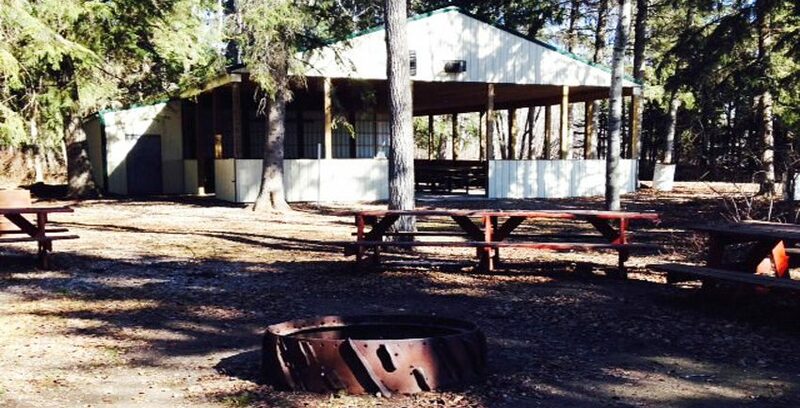 To make a booking, please email mlrp.camp@sasktel.net or call 306-724-4955. 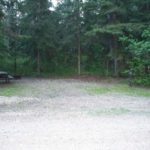 All prices are located in “Fees”. 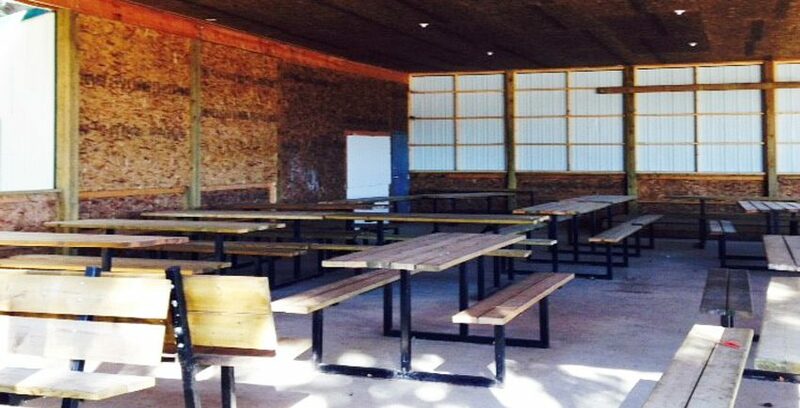 Reservations will be accepted through our online reservation system only. 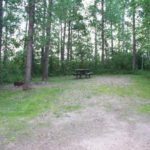 Online reservations can be made by clicking below and instructions for how to make an online reservation are located below under "Forms". 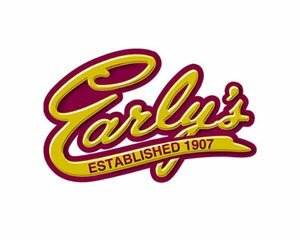 Reservations for 1 week or longer will be accepted March 1 @ 7:00 p.m. Reservations for less than 1 week will be accepted beginning April 1. 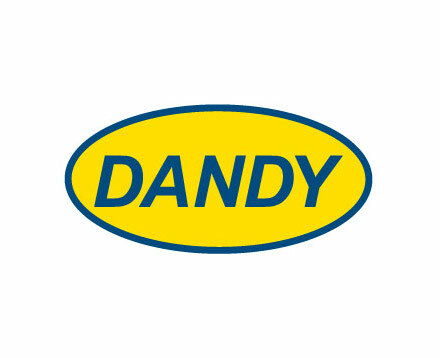 Cancellation and Refund Policy is listed below under "Forms"